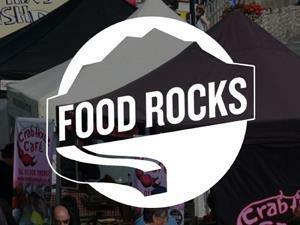 Mark Hix’s Food Rocks returns! Expect all things food and drink from Dorset and surrounding areas. The festival not only raises money to support local charities, but also aims to give something back to the local community. Food Rocks is a fun-filled weekend bursting with live, interactive cookery demonstrations from top chefs, talks and tastings from local producers, and a wide range of seasonal food and drink exhibitors to purchase from. There will also be kid’s activities so there is something to suit everyone!